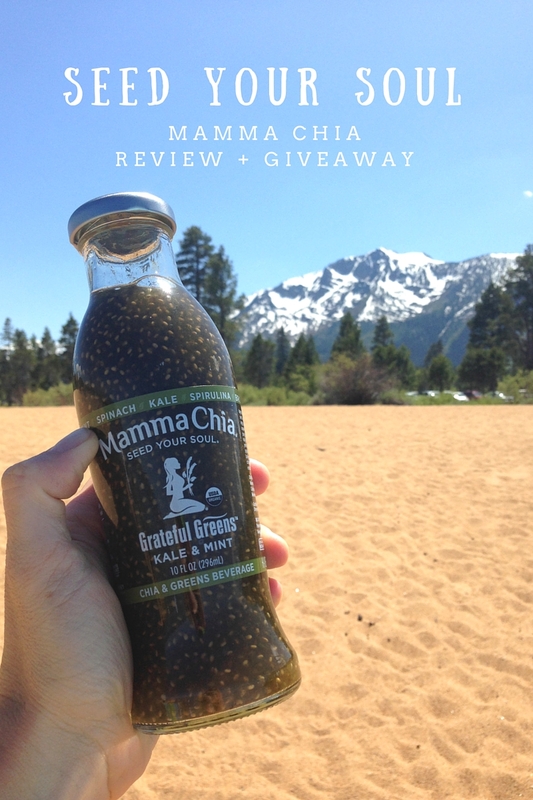 Through my ambassadorship with Fitfluential, I was given the opportunity to review Mamma Chia Chia & Greens beverages. This post was sponsored by Mamma Chia and Fitfluential. As always opinions are 100% my own. 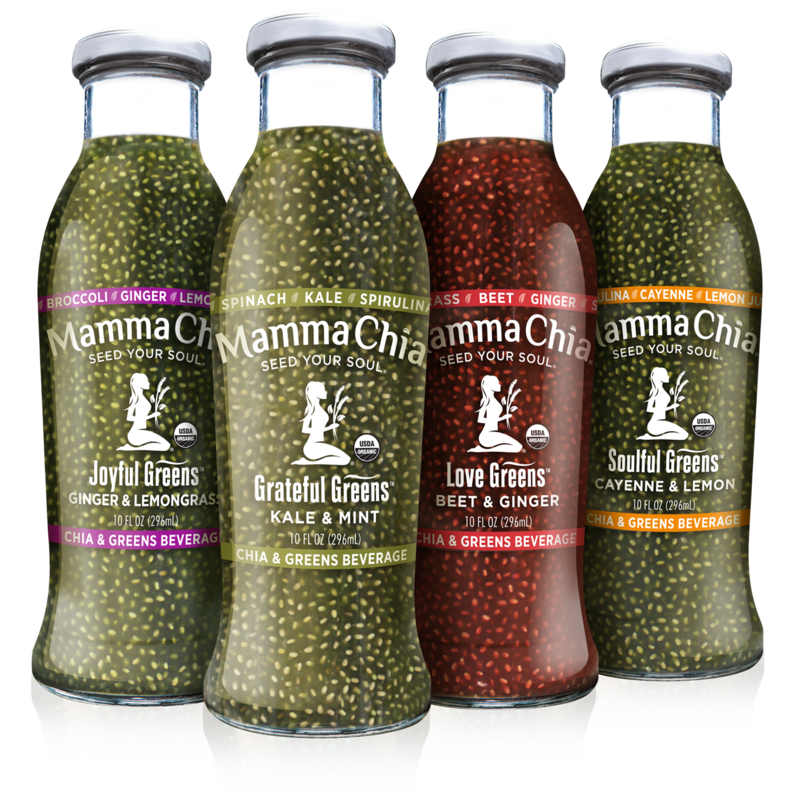 Recently they added four Chia & Greens beverages to the line up. I couldn't be more addicted! 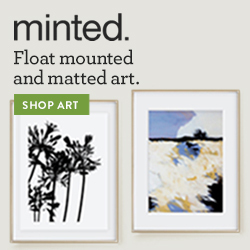 My personal favorite is Joyful Greens with the Grateful Greens a close second. Enjoy one as a kick-start to your day, as a revitalizing mid-afternoon pick-me-up or anytime you want that feeling of rejuvenation! Chia & Greens is a delicious, fun on-the-go beverage with one of the lowest amounts of sugar and the highest amount of nutrients in the green drinks universe. 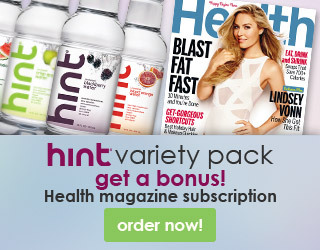 In fact, each bottle delivers 2500mg of Omega-3s, seven grams of fiber, four grams of complete protein, 25% RDA of Vitamin A, and 95mg of calcium. Besides the Chia & Greens beverage, Mamma Chia offers an array of other products including the Chia Squeeze Vitality Snack, Chia Granola Clusters [pictured], Chia Vitality Bars and Clean Energy Beverages. 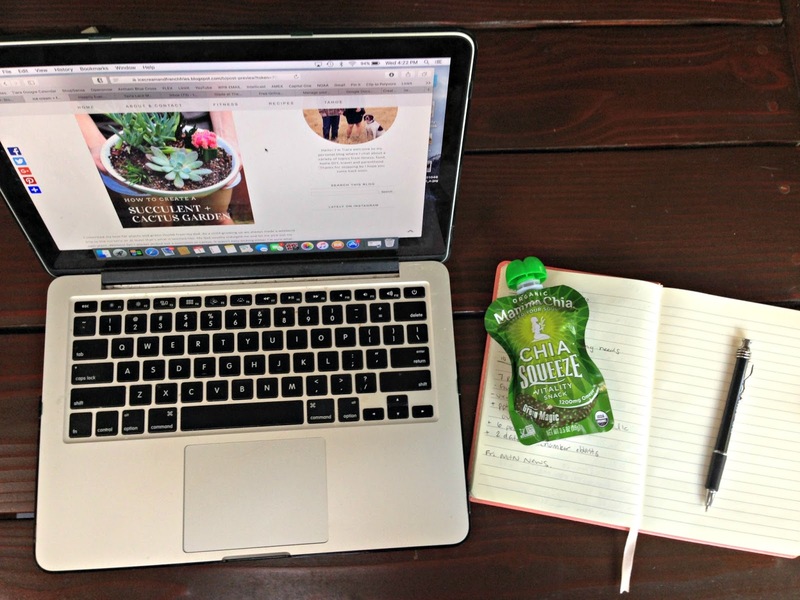 The Chia Squeeze Vitality Snack is my go-to afternoon snack. Emerson enjoys them as well, but then she loves EVERYTHING. It's also perfect for summer activities [hiking, biking,etc.]. While they don't need refrigeration, I love keeping them cold. It makes them even more refreshing. All in all, I'm a fan... but then I always was! How do you seed your soul? As part of my review, Mamma Chia is kindly offering one lucky reader a Mamma Chia Gift Pack full of goodies -- Chia & Greens Beverages, Chia Squeeze Vitality Snack, Chia Granola Clusters, Chia Vitality Bars, etc. [Value: $50]! 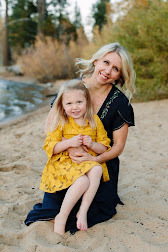 Prize: (1) $50 worth of Mamma Chia products. I'd love to try the beet and ginger! 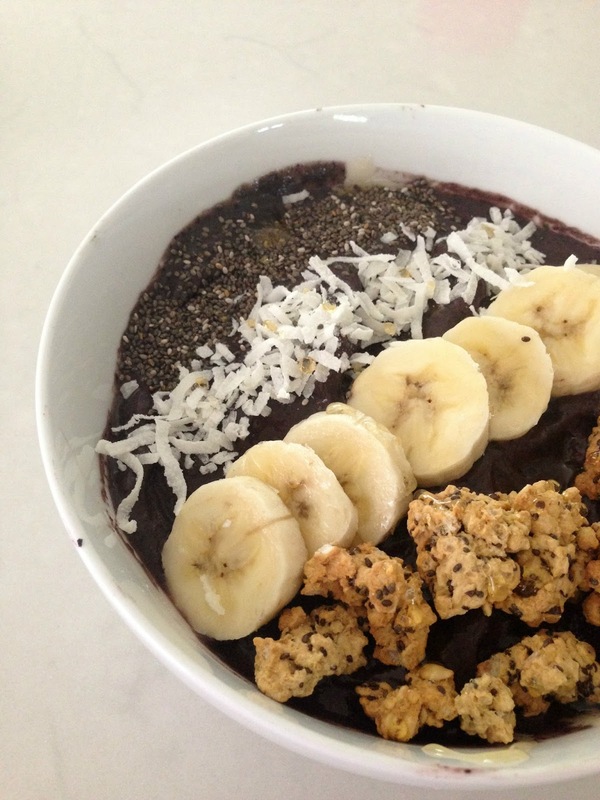 I am such a fan of chia seeds - these all look amazing for both me and my little boy. New Mamma Chia fan here!! I like Ginger and Lemongrass together, so I think the Joyful Greens would be my favorite. The Grateful Greens sound good too! Ohhh Those look so good. I love any kind of green smoothies and easy snacks for on the go! I would like to try the Joyful Greens. Chia Seeds are the coolest, weirdest things to me! I love them in smoothies and to bake with. Ginger and Lemongrass sounds really good! I think the Cayenne and Lemon flavor sounds really great! Cayenne and Lemon for sure!